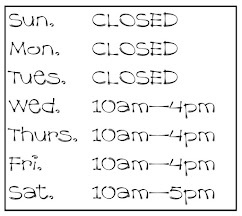 As part of the new opening hours the shop is open 2 - 4pm the 2nd Sunday of every month. 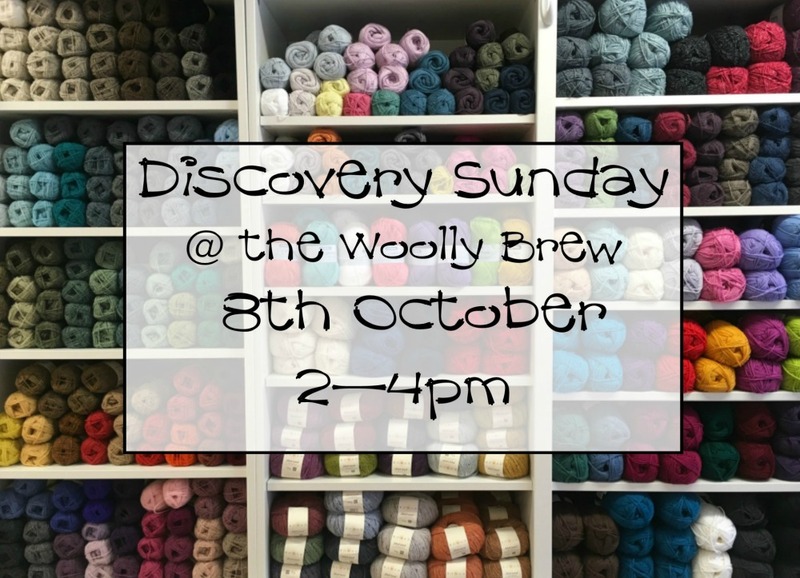 The first Sunday Special is THIS Sunday 8th October and it's all about discovering something new! The table will be piled high with sample balls and needles and hooks and you can play with it all. And remember the shop is open for browsing and buying too! Up coming Special Sundays include Ravelry Sunday and Festive Sunday Check out the Events page for more info!